At Osaka Seafood Steakhouse, you will enjoy our unique cuisine and friendly atmosphere. We serve only the freshest, highest quality food. For an unforgettable, entertaining dining experience, sit at our hibachi grill and see our teppanyaki chefs put on a show for the entire family. For sushi lovers, our sushi bar offers many daily specials or ask our sushi chefs to prepare your own custom roll right before your eyes. 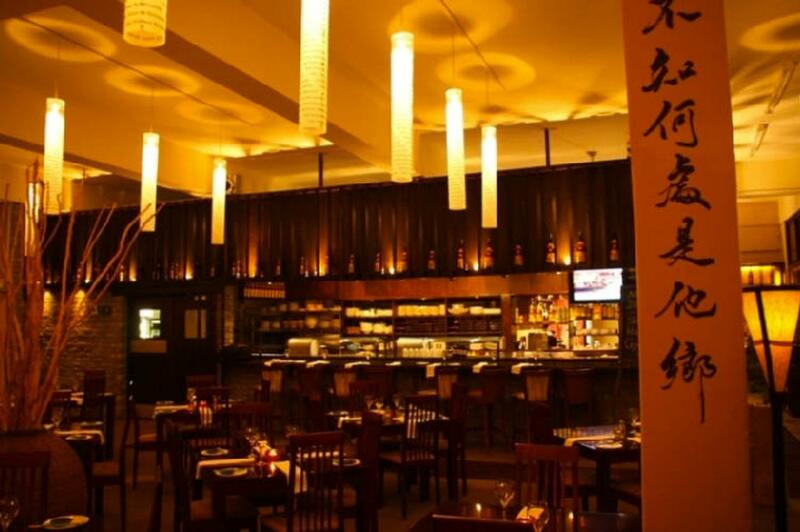 For a traditional Japanese dining experience, relax in our spacious dining room. Here you will be pampered by our gracious servers. The Freshest Meat & Vegetables!